Learn more about donkeys as you enjoy the trek through the wood. 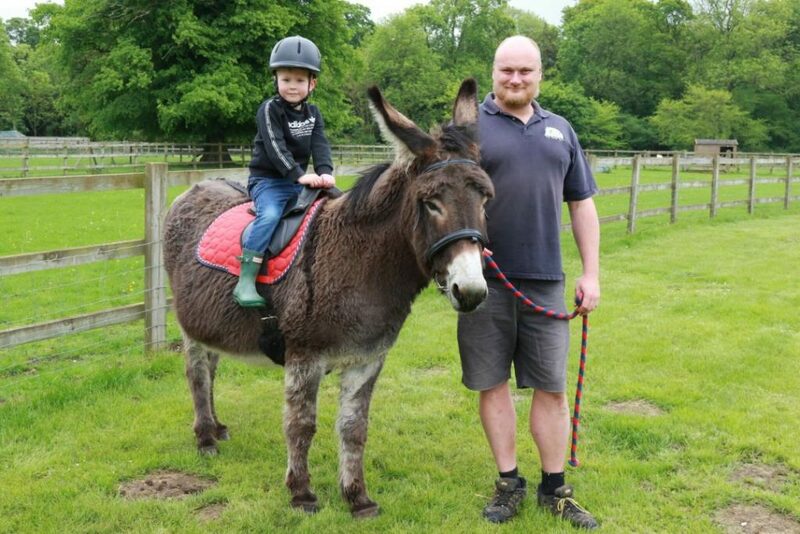 Donkey treks are only available to book on the day at the Farm and are £5.00 each. 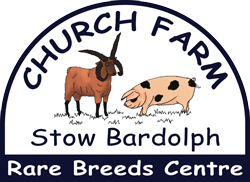 They are normally available on Saturdays & Sundays and throughout the school holidays. Children must be aged 3 – 12 and be under 8 stone (50kgs), and must be accompanied by an adult at all times. Treks are weather and donkey dependent !